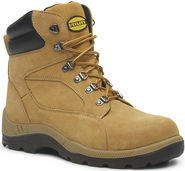 Workplace Essentials Direct supply Diadora Work Boots and products online Australia wide, and are your local supplier in Melbourne and areas of Pakenham, Officer, Berwick, Beaconsfield, Cardinia, Kooweerup, Lang lang, Nar Nar Goon, Tynong, Garfield, Bunyip, Drouin, Warragul. 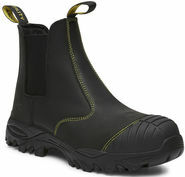 Drop into our Pakenham store to see our full range of workwear, streetwear and workboots shoes and runners. We can even put your logo on all your garments with our inhouse embroidery and printing service giving you a professional look.